SUNMICRO - Netra 240 Sun Microsystems Netra 240 Dual UltraSPARC IIIi 1.28 GHz CPU 4GB (4x 1GB) RAM 2x 147GB Hard Drives SUN Quad GigaSwift Ethernet Adapter SAS RAID 2x 400W DC PSU 2U Rack Mountable Server. 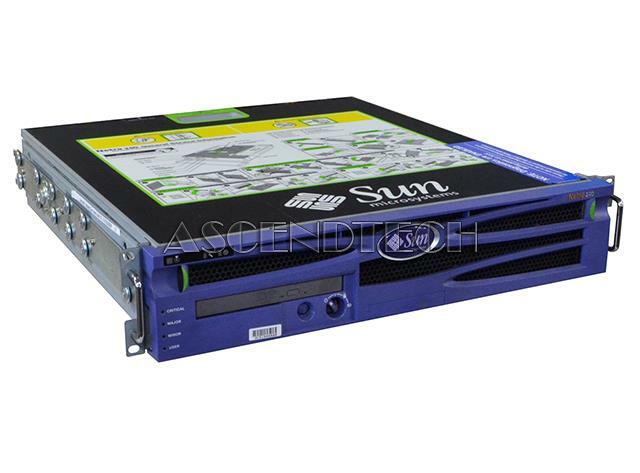 SUNMICRO - Sun Netra 240 Sun Microsystems Netra 240 Single UltraSPARC IIIi 1.28 GHz CPU 2GB (4x 512MB) RAM 2x 147GB Hard Drives SUN Quad GigaSwift Ethernet Adapter ULTICOM PH0200 SAS RAID 2x 400W DC PSU 2U Rack Mountable Server. 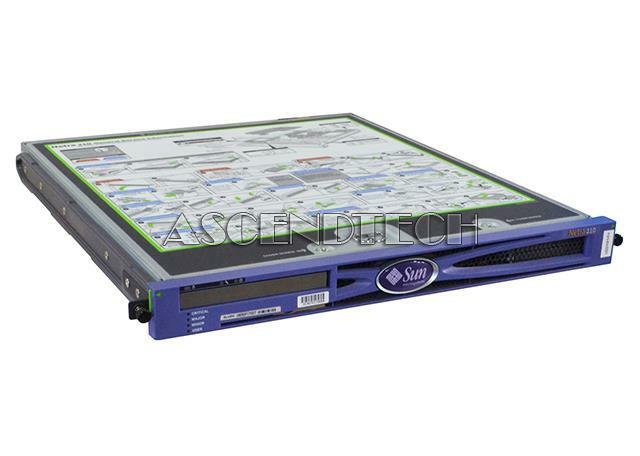 SUNMICRO - Sun Netra 240 Sun Microsystems Netra 240 Single UltraSPARC IIIi 1.28/1.5 GHz CPU 2GB (4x 512MB) RAM 2x 147GB Hard Drives Quad GigaSwift Ethernet Adapter ULTICOM PC0200 SS7 T1/E1 SAS RAID 2x 400W DC PSU 2U Rack Mountable Server. 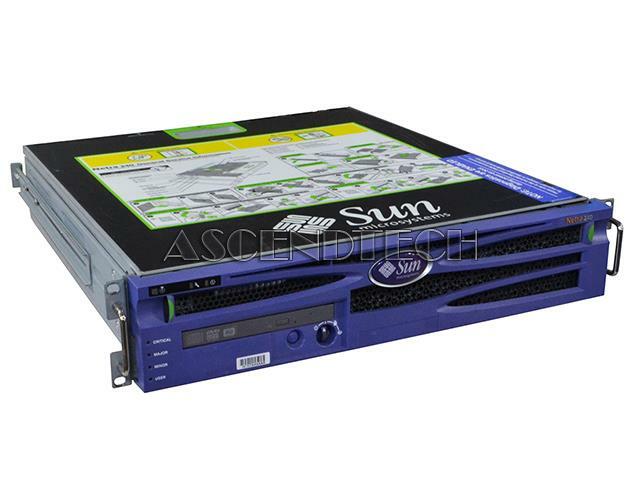 SUNMICRO - Sun Netra 210 Sun Microsystems Netra 210 Single UltraSPARC IIIi 1.33 GHz CPU 1GB (2x 512MB) RAM 2x 73GB Hard Drives SAS RAID DVD/CDRW 1x 320W DC PSU 1U Rack Mountable Server. 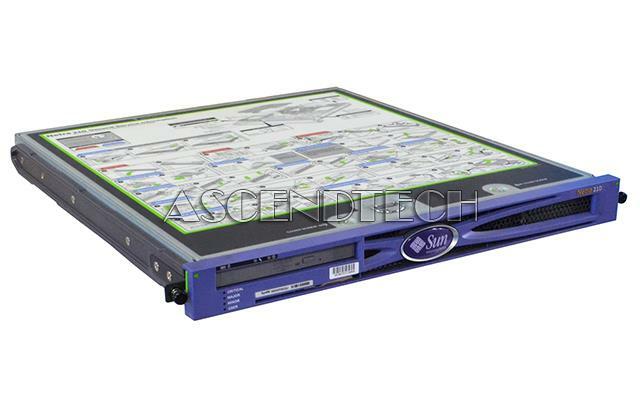 SUNMICRO - Sun Netra 210 Sun Microsystems Netra 210 Single UltraSPARC IIIi 1.33 GHz CPU 1GB (2x 512MB) RAM 2x 73GB Hard Drives SAS RAID 1x 320W DC PSU 1U Rack Mountable Server.